The annual Ocean Beach Historical Society’s OB EXPOSED! – their exhibit and contest – will be held on Friday, May 22th, at 6:00-8:30 pm at the Masonic Center, 1711 Sunset Cliffs Blvd., in OB. 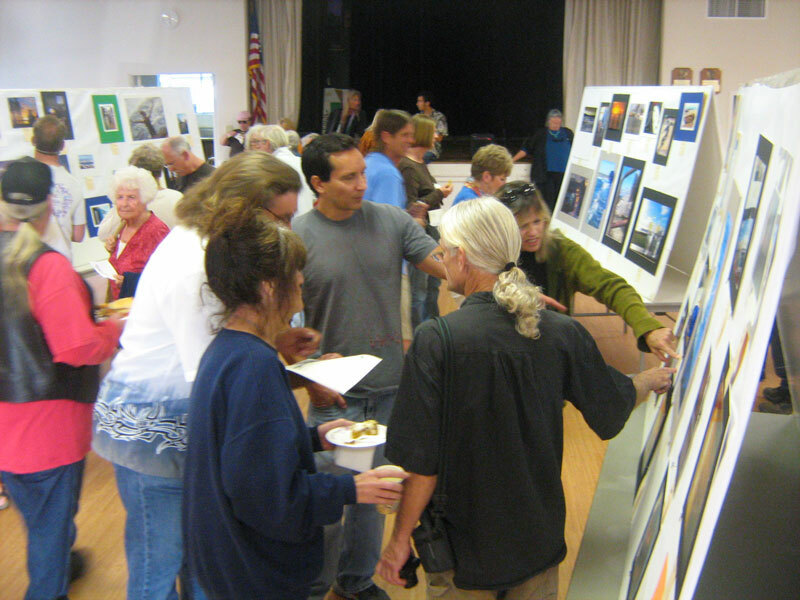 The event is labeled the “Photographic Impressions of Ocean Beach & Point Loma”, and the 2015 OB Exposed! has new and exciting additions… including an opportunity drawing for great prizes from local venders and a larger historical photo display. And it’s all free – including refreshments! The deadline to enter photos is May 20th. A photo exhibit and contest (open to all levels and ages) – You don’t have to live here to enter, just love this area! Photos in above categories will be judged and eligible for prizes. Winners in each category will be awarded cash prizes and a ribbon. Photographers are asked to donate photo/s to the OBHS archives. Professional Category: For Exhibit Only… Not Judged. • Professionals can display cards and/or brochures by their work. They may donate photos if they choose to. Please submit by May 20th to OB Business Center, 4876 Santa Monica Ave., OB, 9 am-5 pm, Mon.- Fri., (they have entry forms). Limit 5 photos total, other than Vintage (Historic). All photos must be mounted on white or black card stock, matboard or other art paper (No frames). Fill out the OBHS form (found here) and attach to the back of photo. Include a $3 entry fee (per photo) when you drop off photo(s). 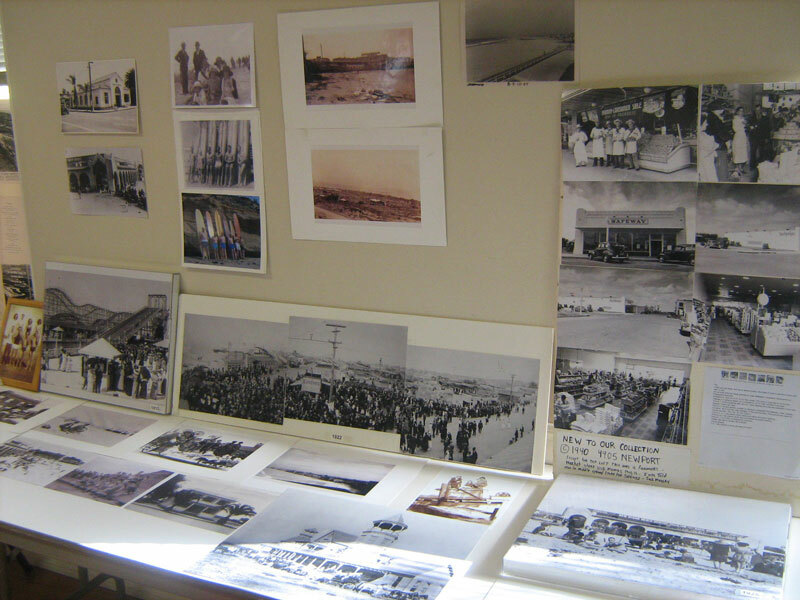 Ocean Beach Historical Society is NOT responsible for lost or damaged photos.